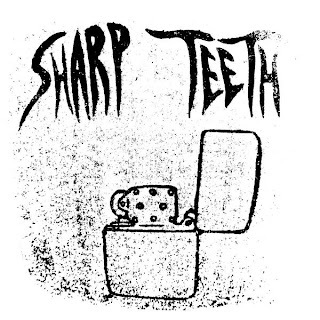 This is the first Sharp Teeth recording, released in 2008. This has the only recording of Lines and Stars! All songs written by Sharp Teeth. Recorded by Trent in Trent's Basement. This was released as a limited CD-r by Sharp Teeth in 2008.